Attendees will be able to watch this live webinar via YouTube without having to download any complicated software. Prior to the event, all registered attendees will receive a YouTube link via email which you will simply need to click on. What are charts and why we use them in trading. A look the chart area itself. Time frames and what you need to know. Indicators and how to create an effective setup. 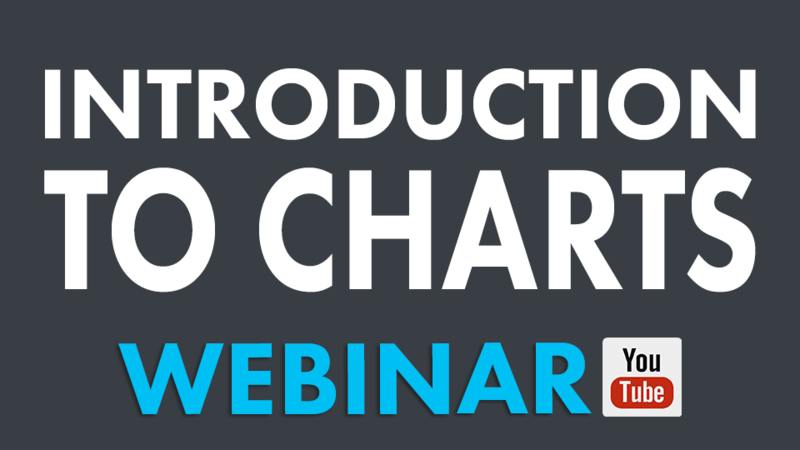 Different chart styles – Line, Candlestick and Bar charts.